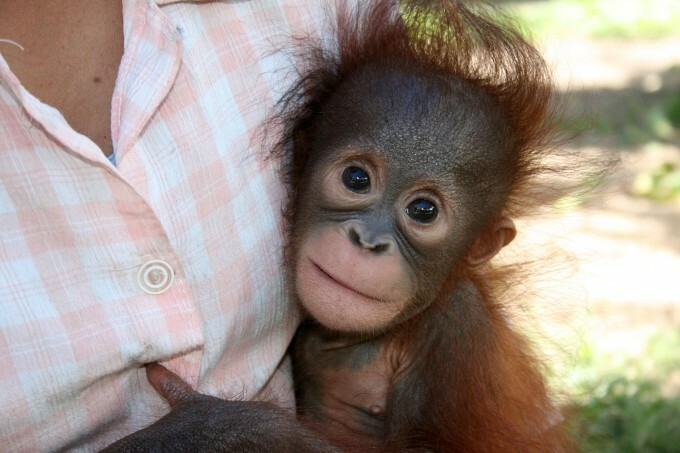 When she first arrived at IAR Ketapang, Monti was one of the smallest orangutans in the Baby Group. 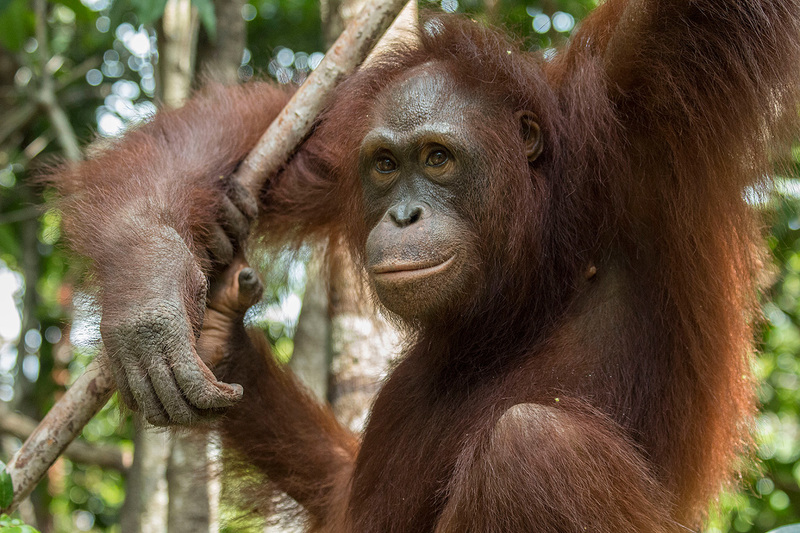 She was brought to the original transit center after an anonymous caller contacted the local Ketapang forestry officers and told them some rural people had found her all alone in the jungle, but the truth is something altogether different. 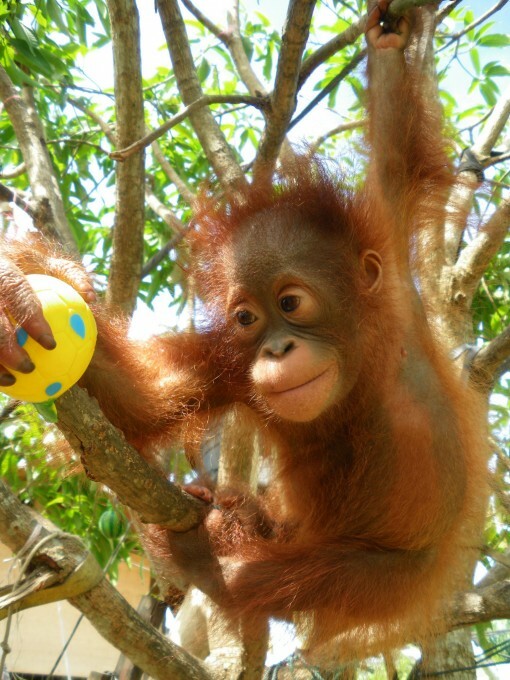 Monti has grown into a lovely orangutan who always helps the new kids adjust to Forest School. YES! I want to adopt Monti!